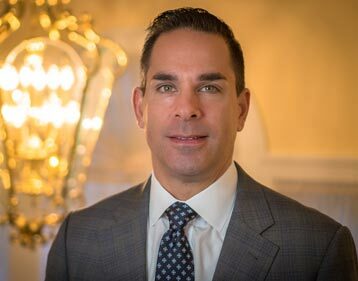 Matthew J. Fiorillo, the owner of Ballard-Durand Funeral & Cremation Services, is a licensed funeral director in New York State and Connecticut. He has earned the Certified Funeral Service Practitioner from the Academy of Professional Funeral Service Practice, Inc. This is noted by the CFSP acronym. Matt has committed to a program of lifelong learning to serve you and families in your community with the level of excellence expected of a CFSP. He is a lifetime member of the White Plains Historical Society, a member of the Knollwood Country Club, and was formally a board member with Hospice and Palliative Care of Westchester. In his spare time, he participates with the Westchester Amateur Astronomers. He is a graduate of Lynn University in Boca Raton, FL, and is originally from West Nyack, NY. He is a long-time resident of Westchester County, where he currently resides. 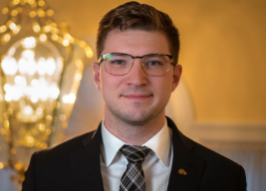 Joseph Murray is a licensed funeral director and embalmer for Ballard-Durand Funeral and Cremation Services. 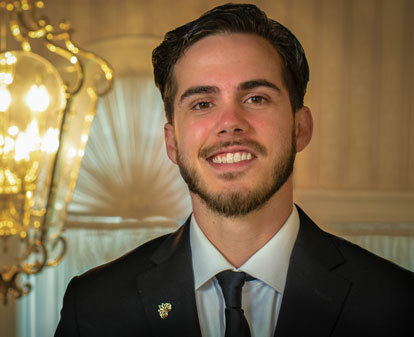 He has worked in funeral homes for the past 10 years and is a 2nd generation funeral director. 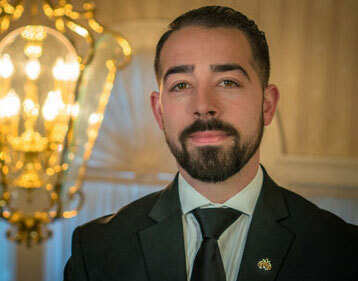 Joseph graduated as one of the top in his class from American Academy McAllister Institute of Funeral Service in New York, NY. After beginning his career and getting his license in Connecticut, he wanted to help people closer to his home in the Bronx, where he was born and raised. He always wanted to be in a profession where he was helping others, and what better way than to be there for people in one of the toughest days of their lives. 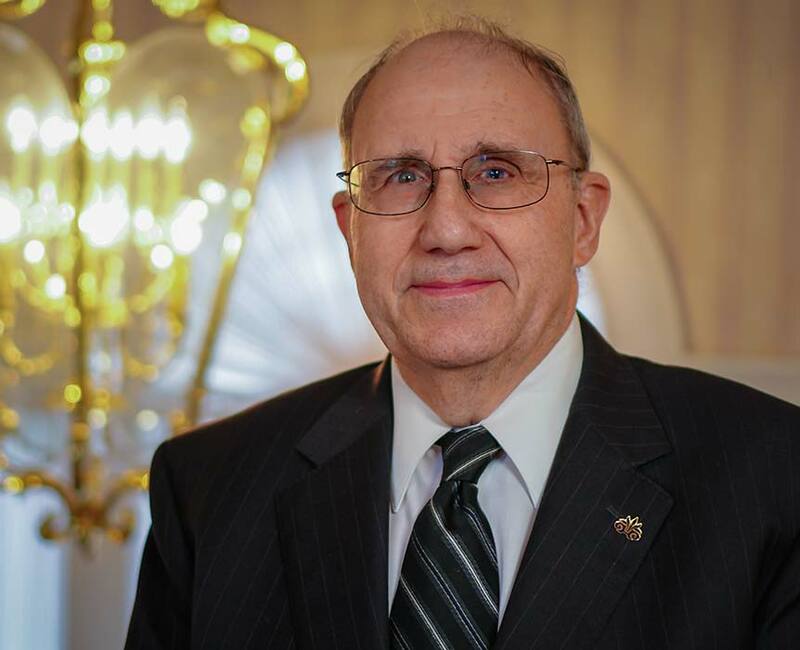 Mark Press is a New York licensed funeral director and embalmer for Ballard Durand Funeral & Cremation Services. 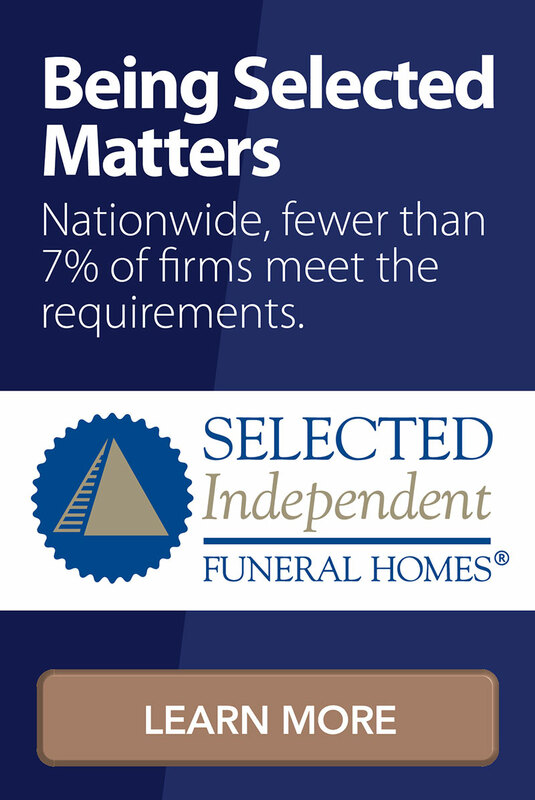 Mark graduated from American Academy McAllister Institute of Funeral Services in New York, N.Y. and has been in the profession since 2014. Mark is originally from Orange County, N.Y. and after obtaining his license he moved to Florida to be closer to his family. After 2 years he decided to move back home and now resides in Rockland County. Mark has always enjoyed helping others and considers serving each and every family in their greatest time of need a tremendous honor and privilege. 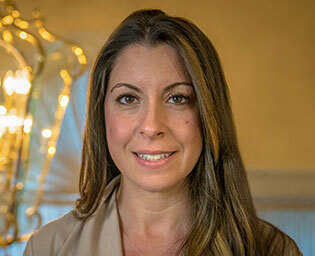 Melissa Gudino is a resident funeral director and embalmer at Ballard-Durand Funeral & Cremation Services. Melissa Graduated and received her degree in mortuary science at Cypress College in 2013. 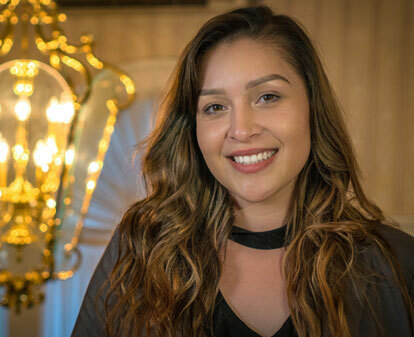 After graduating she took some time to travel and have new experiences and moved from Southern California, where she was born and raised, to New Orleans. She moved back to California and completed her apprenticeship for licensure in 2017 and currently holds an embalming license and Funeral Directors license in the state of California. She is currently a resident of the Bronx and beginning her residency here with us to fulfill her goal of acquiring a Funeral Director’s license in the state of New York. Jenna serves as Ballard-Durand’s family care coordinator, facilitating many different details of a funeral service. Her voice is often the first a family hears when they call the funeral home. 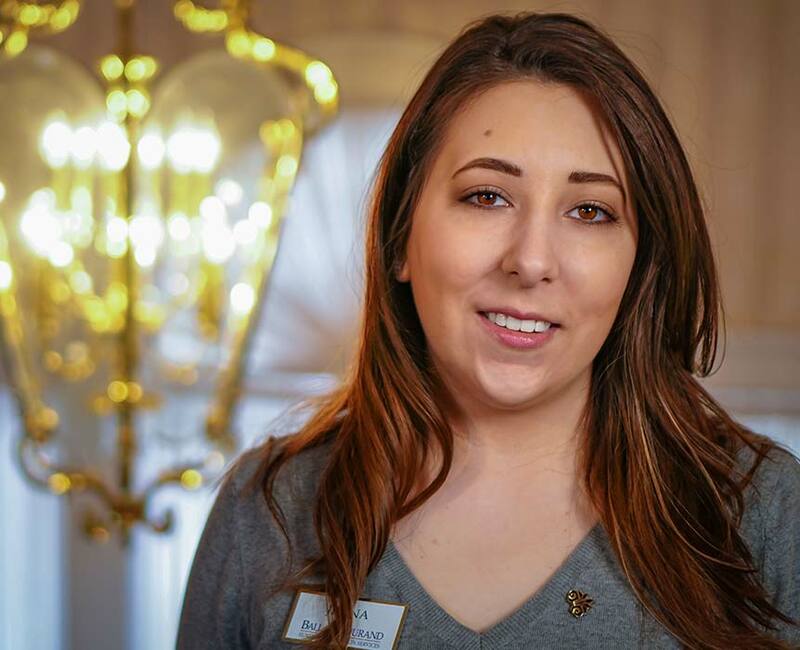 Jenna strives to ease the burden a family experiences after a loss and assist the funeral directors in providing comfort and unmatchable personal service. Jenna graduated with an Associates of Applied Science from Eastwick College. She currently resides in Rockland County with her husband. She enjoys spending time with her family and volunteering at her local animal shelter. Roy Watkins was born and raised in London, England, where he received a degree in Electronic Engineering. He has lived in the Westchester/Putnam area since moving to the United States in 1972. He started working on a part time basis with the funeral industry in 1977 leading to a full time position with Ballard-Durand in 2006. Families appreciate Roy’s courtesy and professionalism during calling hours and services. Christian is originally from Cleveland, Ohio. Joined our team in November of 2016 and quickly became aware of how rewarding it is to help families in need. A married father of two, Christian resides with his wife Erika in the Village of Elmsford, NY. You might see him around spending his time with his family at our local parks and as our concierge at our funeral home locations. Christian will begin his studies towards becoming a licensed funeral director early next year. 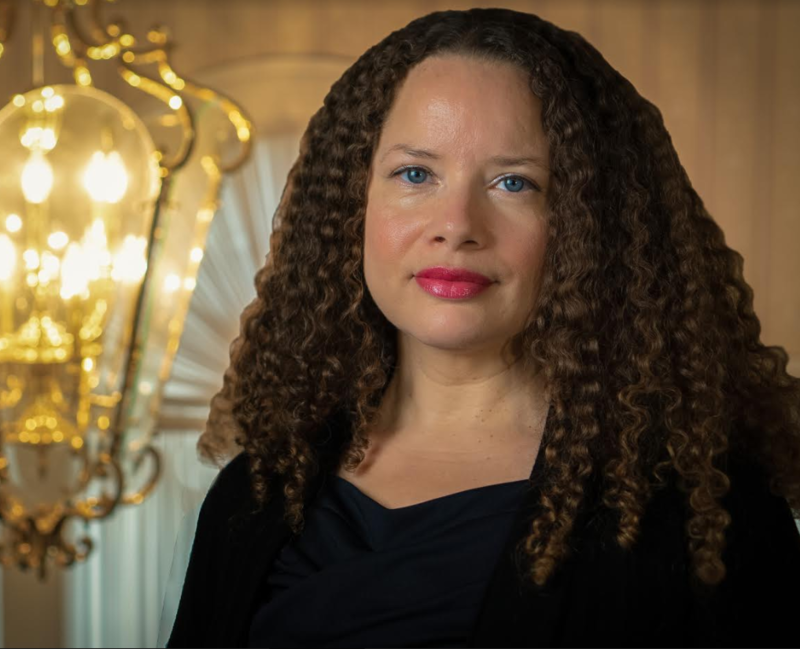 Westchester native, Lisa Barner is a soulful counselor who facilitates support groups that blend her Master's degree in counseling, certificate in grief and bereavement and passion for holistic therapies. With a professional background in higher education and bereavement work, Lisa has taught collegiate courses and presented in a multitude of settings on the benefits of mindfulness and teaching meditation practices. As an ordained minister with First Nation Church, Lisa presides as an officiant for memorial services, funerals and more. Elizabeth Phaire, Master Life-Cycle Celebrant® and Non-denominational Minister, with certifications from the Celebrant Foundation and Institute. 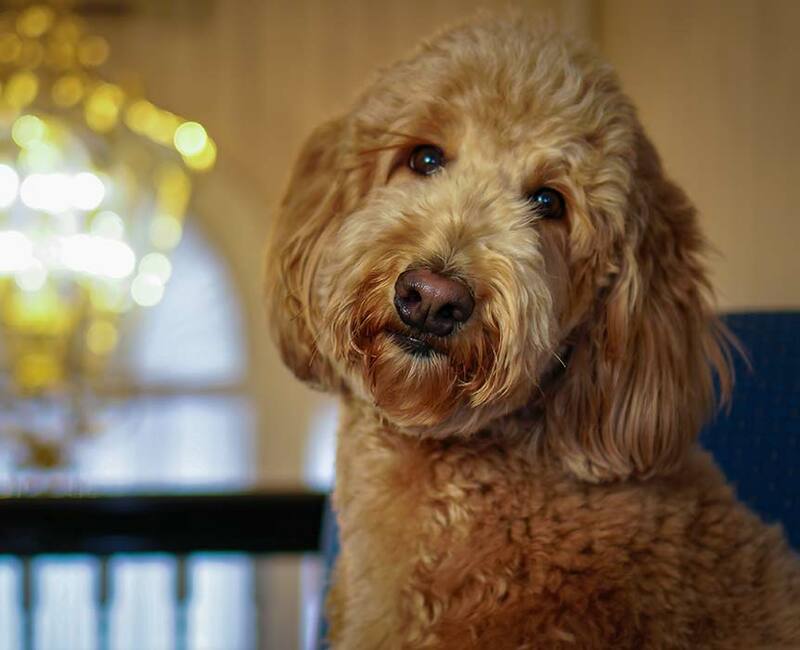 Lulu, a golden doodle, our newest staff member came to our Westchester County funeral home organization by way of Florida and has been trained for duty as our official Therapy Dog. Affectionately called the firm’s “Comfort Companion,” Lulu follows the lead of service dogs often used in health care settings, such as hospitals and nursing homes, and provides families with unconditional love and support, as well as a subtle distraction from their grief. A fixture at both funeral homes, Lulu is often seen lounging around the office and is only introduced to families upon their request. 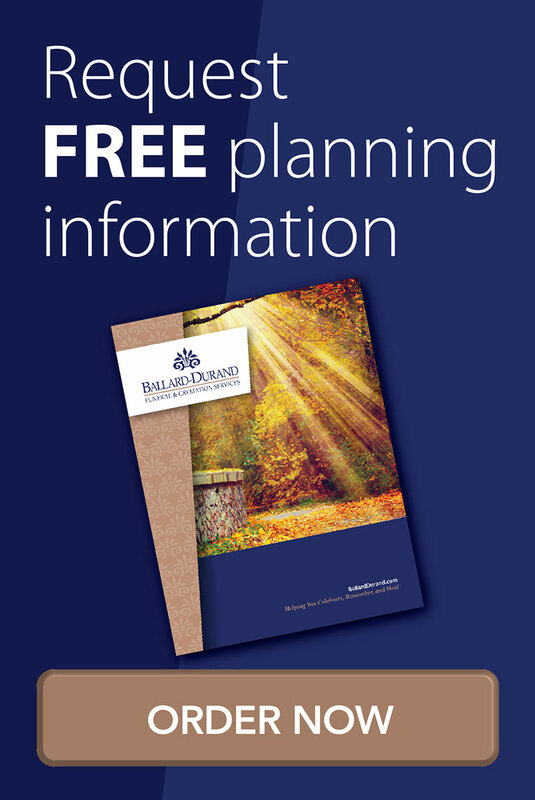 Although extremely friendly and very outgoing, the staff of Ballard-Durand Funeral & Cremation Services is quick to offer treats to any visitor who may want to play with her. Lulu will gladly take up her post in the main hallway of the home and welcome visitors in. Always known for thinking “outside of the box,” Ballard-Durand Funeral & Cremation Services is the only firm in Westchester County to have a “Comfort Dog” on staff. Lulu found a special niche at the funeral home where she soothes grieving families with her calming presence. 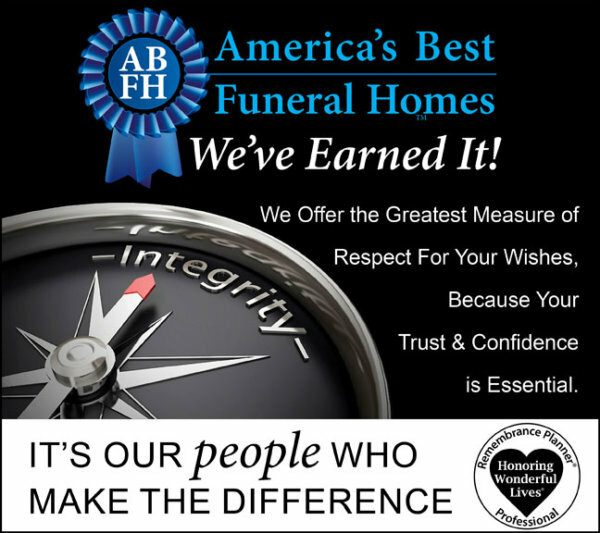 The funeral home does everything within its capabilities to make its facilities warm and comforting – we’re not your typical funeral home. Outside of her duties, Lulu is a cheerful family dog, and loves cuddling with her family at home, going for walks, and playing in the yard. Would you like Lulu to come and visit your organization or school? Our comfort companion is eager inform our community about her job and help those in need. Lulu is an expert in caring for those in Nursing Homes, Assisted Living Facilities and Elementary & Middle Schools.